1.28.2017 - KRYTAC players of Japan come together for some fun during the first KRYTAC Owner Meet Up! Check out all the fun in Hyperdouraku's video. 6.29.16 - Jonathon explains the differences between the KRYTAC Trident line and Alpha line AEGs. 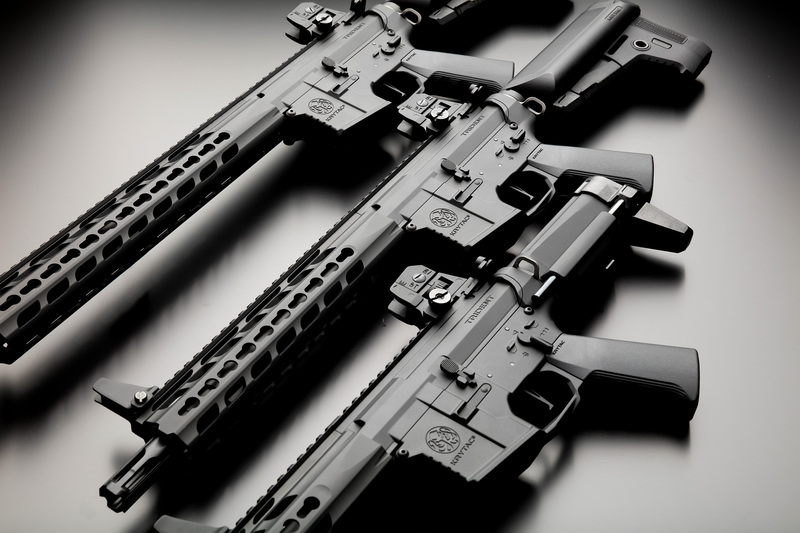 Watch this review to help you decide which KRYTAC AEG is best for you! 8.5.2016 - Jonathon talks about the new Trident MK2 Series AEGS and the new features you get in his Trident update video. 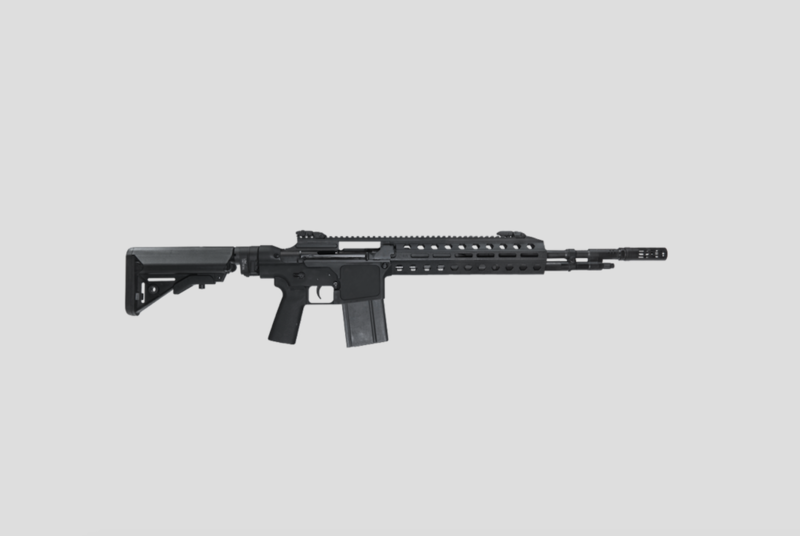 The KRYTAC Warsport LVOA - A New Airsoft Icon? 6.19.16 - Jonathan of Airsoftology gives you a full in depth review of the officially licensed WARSPORT LVOA by KRYTAC. 4.29.16 - Matt, from Evike.com, goes in depth with the KRYTAC Alpha CRB and SDP AEGs in this episode of The Gun Corner. The new KRISS® Vector AEG will be available Fall 2018, worldwide production limited to 3000 units. August 24, 2018 – Brea, California, USA – Today KRYTAC®, KRISS USA’s brand of premium performance airsoft and training products, announce a new version of their officially licensed KRISS® Vector AEG. 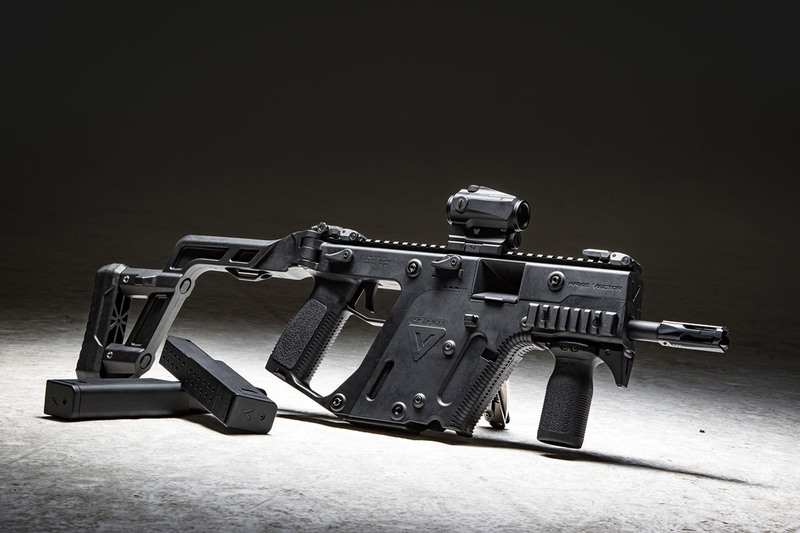 The KRISS® Vector AEG Limited Edition boasts a completely unique configuration that is akin to the current KRISS® Vector GEN II 2017 firearm paired with never before seen accessories. Only 3000 units of the KRYTAC® KRISS® Vector AEG Limited Edition will be produced. Worldwide availability begins in September 2018, with an MSRP of $595.00 USD. June 30, 2017 – Brea, California, USA - Today KRYTAC®, KRISS USA’s brand of premium performance airsoft and training products, launches the first and only officially licensed KRISS® Vector AEG.